Now a days we can have best featured smartphones with low price also. As a competition all mobile companies are coming up with many mobile phones. There is a lot of confusion and does not know which is the best mobile from these unlimited mobile phones. Here providing the list of Top Android Mobiles Under 10k for reference. This is available with best price of Rs. 7,999. This was launched in the year 2016 and is available in all online shopping websites with best price. This is manufactured with 5 inch display screen and 720 x 1280 pixels screen resolution. Internal storage capacity is 8 GB and can be expandable up to 32 GB for which external slot is designed. 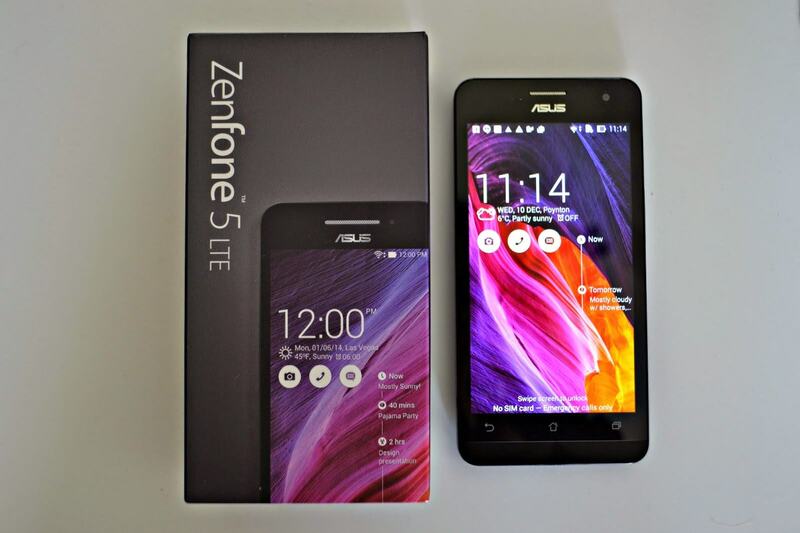 Red and purple colors are more attracting colors of Asus ZenFone 5 along with black and white colors. It is provide with 8 megapixels rear camera with dual LED flash and 2 megapixels front camera which is much enough with this price. Starting price of Lenovo A7000 is Rs. 9,999 and has been recognized as one in the list of Top Android Mobiles Under 10k for reference with its advanced features. This is with maximum display screen of 5.5 inch and with optimum screen resolution. 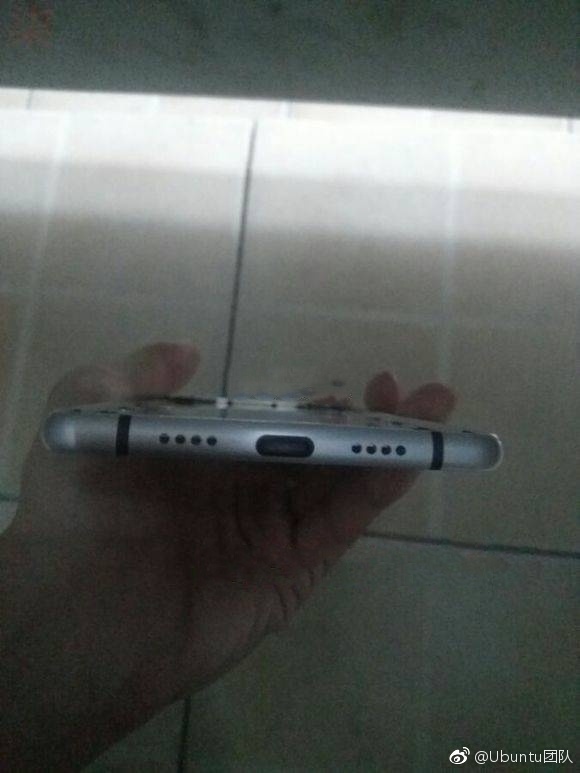 Designed with 8 megapixels back camera and 5 megapixels front camera. Lenovo is meant for advanced specifications and Lenovo A7000 is one of the best mobile phones with best price. It is manufactured with 4G LTE technology and dual SIM facility. Internal storage capacity of this mobile phone is 8 GB and this is also expandable up to 32 GB storage facility. Motorola is continuously coming up with best featured mobile phones year by year. 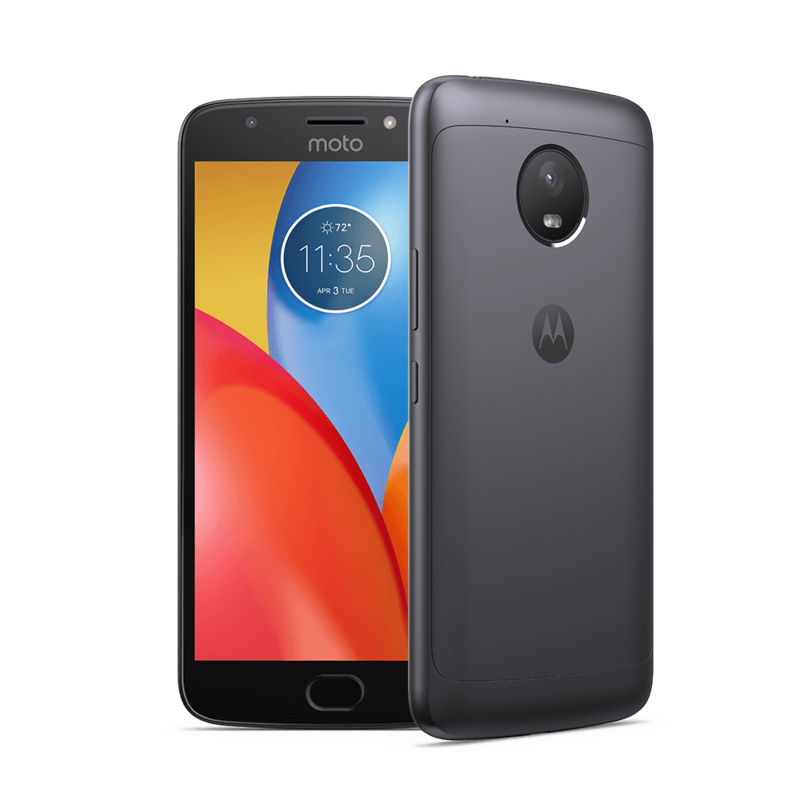 Moto E4 Plus was release in June 2017 with price Rs. 9,999 in India. We all are aware that Motorola smart phones are available in online shopping websites exclusively. This is designed with 5.5 inch touch screen and with most powerful battery. The battery capacity of this mobile phone is 5000 mAh. Compared with all above mobile phones Moto E4 plus is designed with 13 megapixels primary camera and 5 megapixels secondary camera. Storage capacity is also maximum for this mobile which is 32 GB internal storage capacity. Starting price of this mobile phone is Rs. 9,99 an this may exceed 10k. 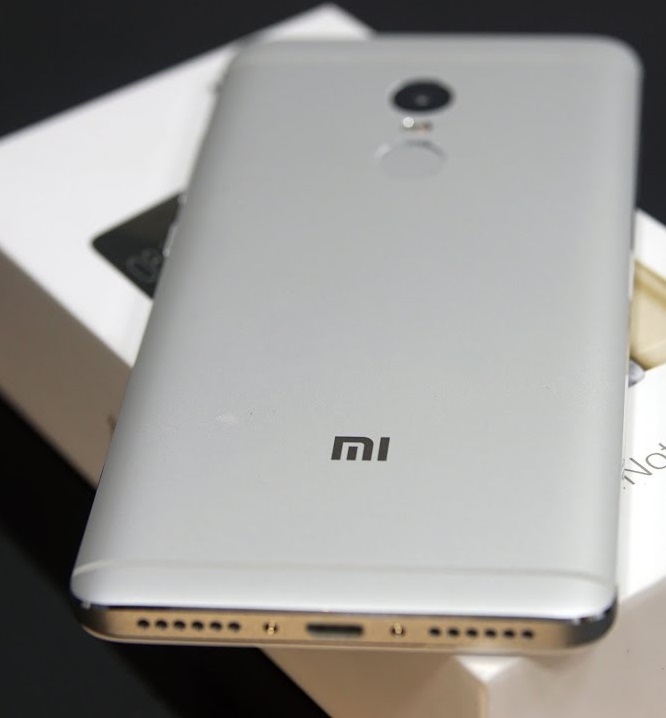 Xiaomi mobile phones are meant for best featured mobiles inn Indian market and Xiaomi Redmi Note 4 is one among them. This is dual SIM mobile phone with 5.5 inch display screen and optimum screen resolution. The speciality of this Redmi Note 4is it is provided with 64 GB internal storage capacity which more than expected in this price. This is designed with 4 GB RAM and coming to camera features 13 megapixels back camera and 5 megapixels front camera. The best price of Yu Yureka Black is Rs. 8,999 in India and was launched in June 2017. The most featured Yu Yureka Black mobile phone came up with 5.5 inch touch screen and 1080 x 1920 pixel screen resolution. Camera features are most general with 13 megapixels primary camera and 5 megapixels secondary camera.